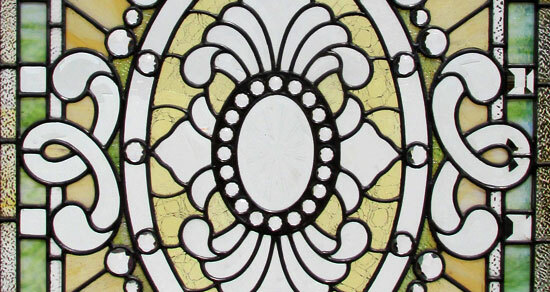 We buy and sell back bars, fireplace mantels, architectural salvage, stained glass, chandeliers, furniture, decorative arts and fine arts. 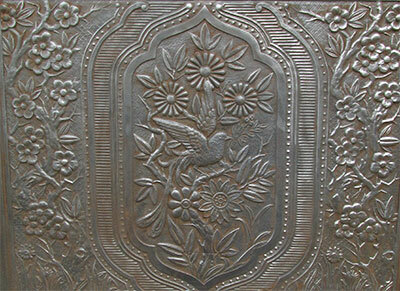 Our top selling items at Wooden Nickel are antique saloon back bars. They were produced in many sizes and "models". 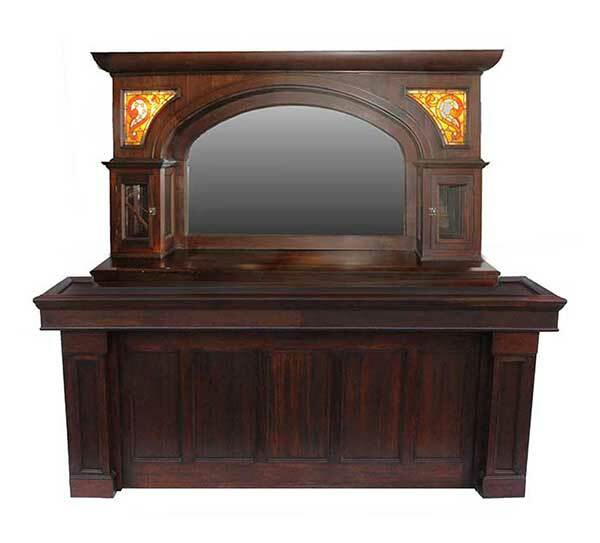 We take pride in restoring and/or remodeling these beauties back to their original condition. Most of the bars at the store are from the late 1800's to the early 1900's, and over time we have also had some really flashy Art Deco bars come through. 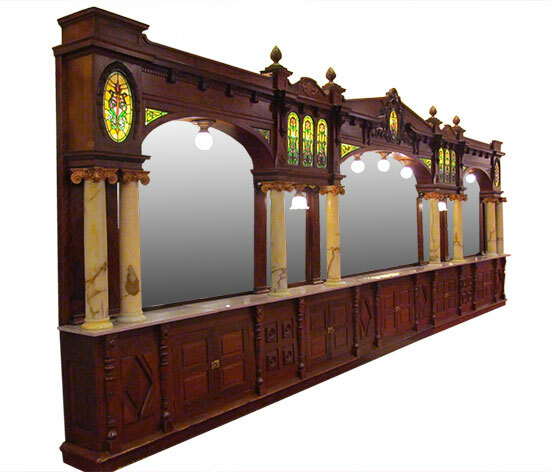 Wooden Nickel buys, sells and brokers these antique back and front bars all over the United States. Believe it or not, these back bars were originally made to be modular for easy shipping. The same is true today. 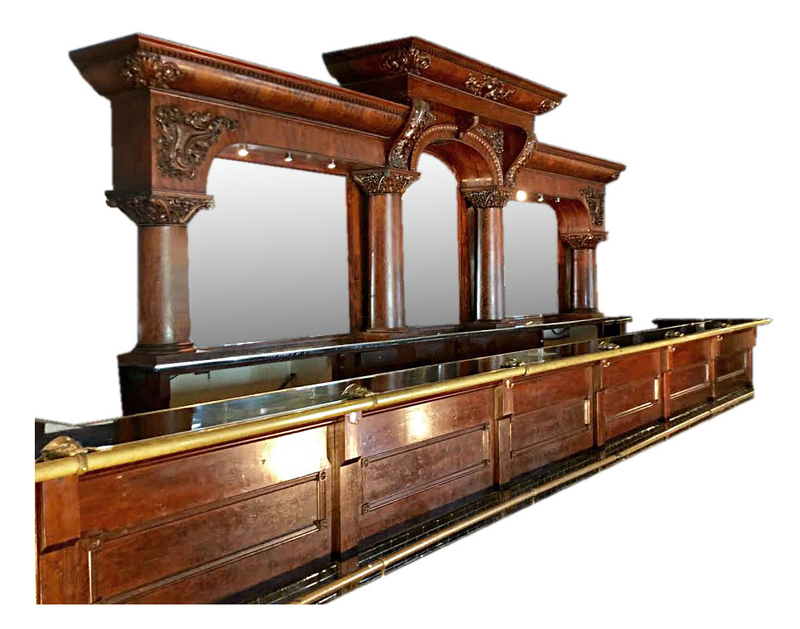 Contact us for additional information about buying or selling antique bars or bar decor. We are open from 10am to 5pm Monday-Saturday. 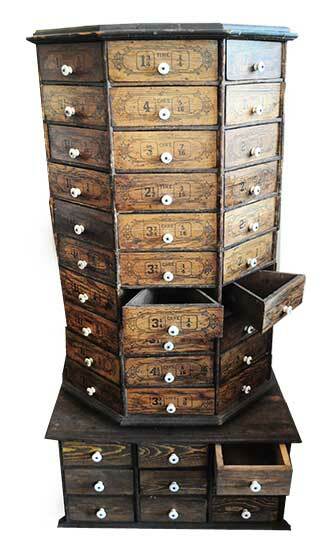 Our inventory is regularly changing, so stop in frequently to see our unique new home decor and antique furniture! 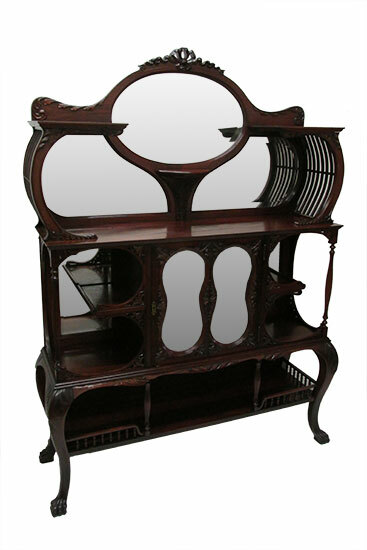 We specialize in vintage antique furniture from the 19th and early 20th century. 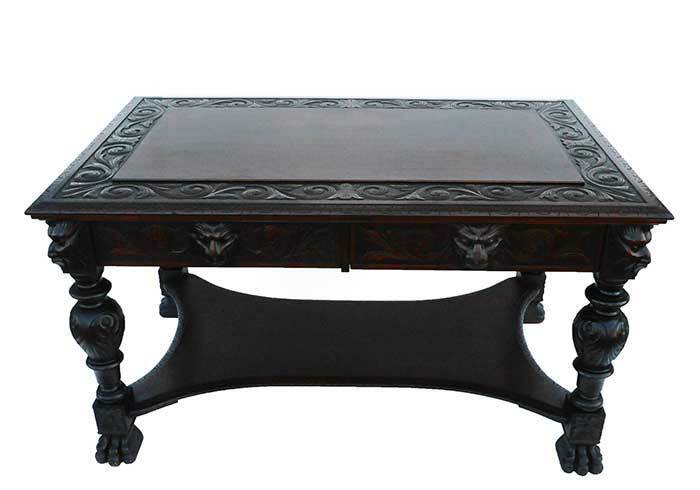 We carry large, American, Victorian, Renaissance, Gothic, Arts and Crafts. Architectural salvage is our very first love. 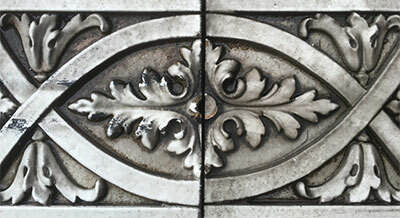 We started out over a quarter of a century ago, salvaging all sorts of fabulous items from buildings in the 1800’s era. 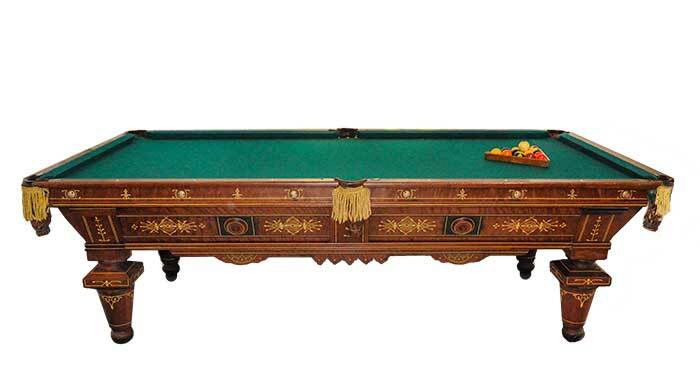 Over the years at Wooden Nickel Antiques we have bought, sold, and built just about every type and style of antique back and front bar. 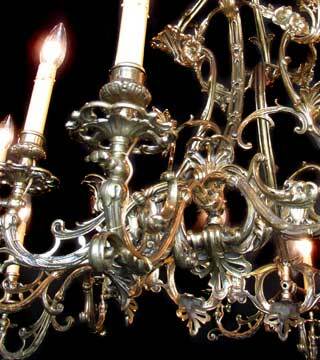 We always have antique lighting for sale in our store. 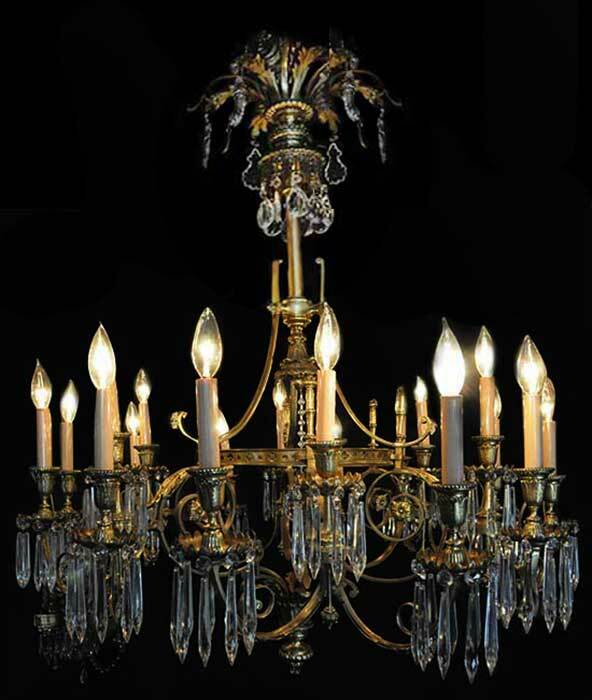 Antique chandeliers can truly be called “jewelry for your house”! 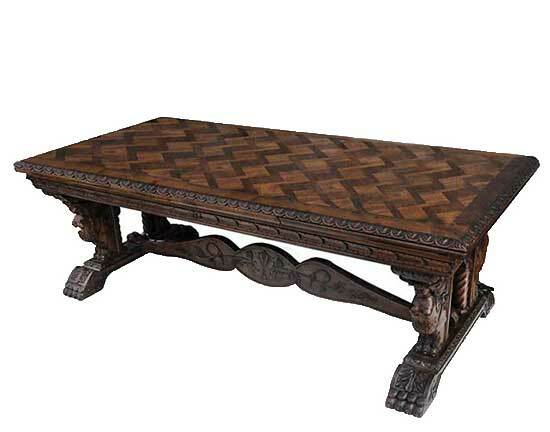 Antique wood mantels at Wooden Nickel are usually restored and ready to install. 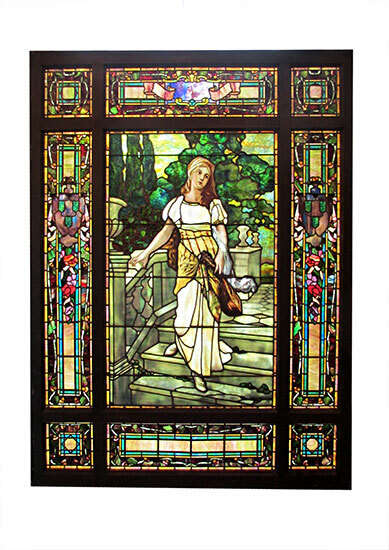 Antique stained glass, beveled glass windows and doors are always in stock. 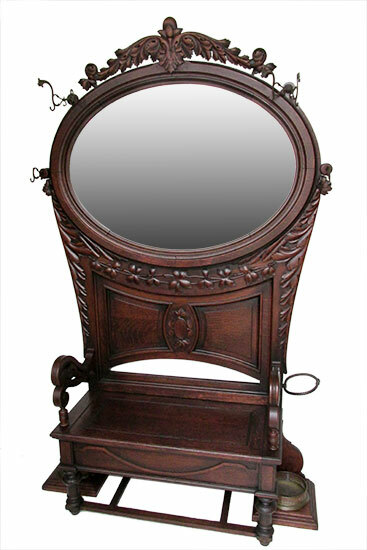 Miscellaneous decorative objects such as, sconces, shields, clocks, shelves, pedestals and more! The majority of garden-related items at Wooden Nickel are new.